Wind Energy: Based on Real Science? 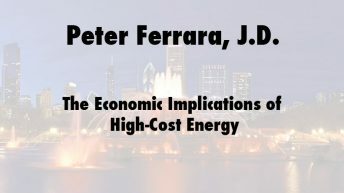 John Droz received undergraduate degrees in physics and mathematics from Boston College and a graduate degree in physics from Syracuse University. 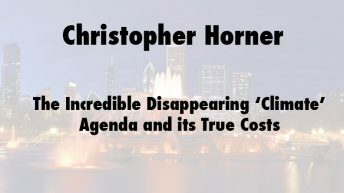 He subsequently worked for GE: Aerospace Electronics (Utica, NY), Mohawk Data Sciences (Herkimer, NY), and Monolithic Memories (Cupertino, CA). After retiring at age 34 he began a 30+ year commitment as an environmental advocate. During that time he was a leading individual on New York state-wide issues (e.g. water quality and water extraction). 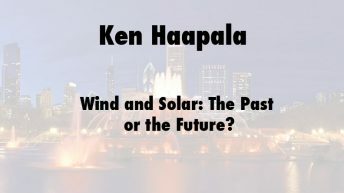 Two areas of interest and expertise (science and the environment) have merged with his focus on energy matters, especially wind power. Droz’s basic position is that we should be taking genuine science-based measures to solve our energy and environmental issues. 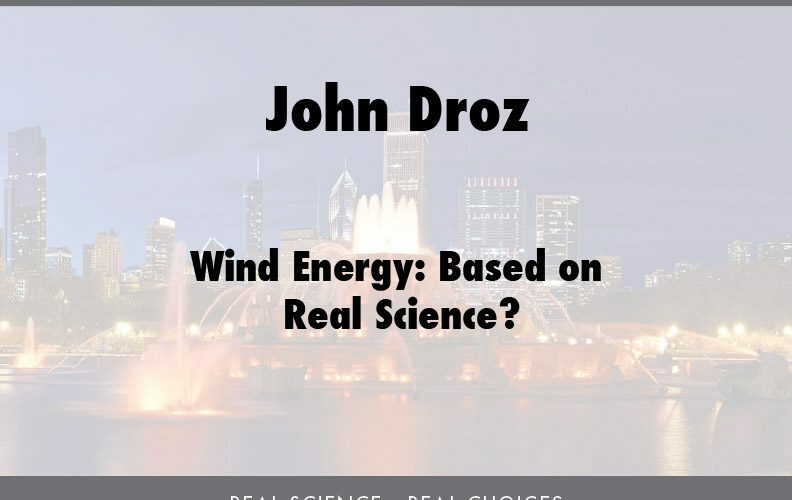 Click here for more information and presentations by John Droz.